The U.S. Department of Education could do more to make sure college students are aware of their options in repaying loans, an August Government Accountability Office (GAO) report found. The Government Accountability Office criticized the Department of Education for failing to promote the programs. Walter McMahon, a professor of Economics, said the amount of student loans is concerning. “It is time to not go any further in that direction,” he said. Katherine Cawley, a graduate student in Library and Information Sciences, said the rate was alarming. Dan Mann, director of the Office of Student Financial Aid, said about 40 percent of University undergraduates took out loans last year. The University’s Office of Student Financial Aid does provide links on their website to the alternate payment plans such as IBR and the Pay As You Earn plan. 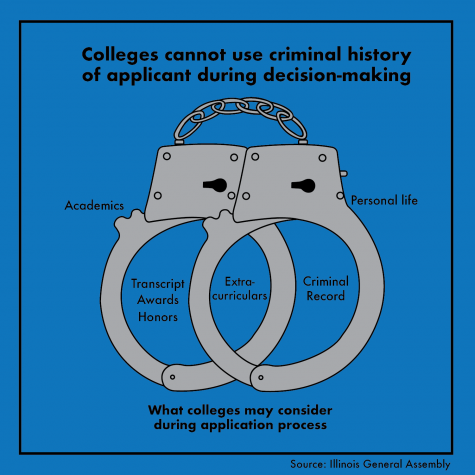 “The Office of Student Financial Aid identifies former University of Illinois students who do not begin repayment or become delinquent in making their payments and contacts them to let them know that we are available to help them with their loan repayment questions and will try to help them avoid default,” Mann said. The Office of Student Financial Aid also has a “What to Know Before Borrowing” section to let students know the pros and cons of taking out loans. “This information is designed to remind students to borrow wisely, understand the responsibility of borrowing and recognize the consequences of not repaying your student loans,” Mann said. Despite the growing amount of loans, McMahon believes higher education is invaluable.